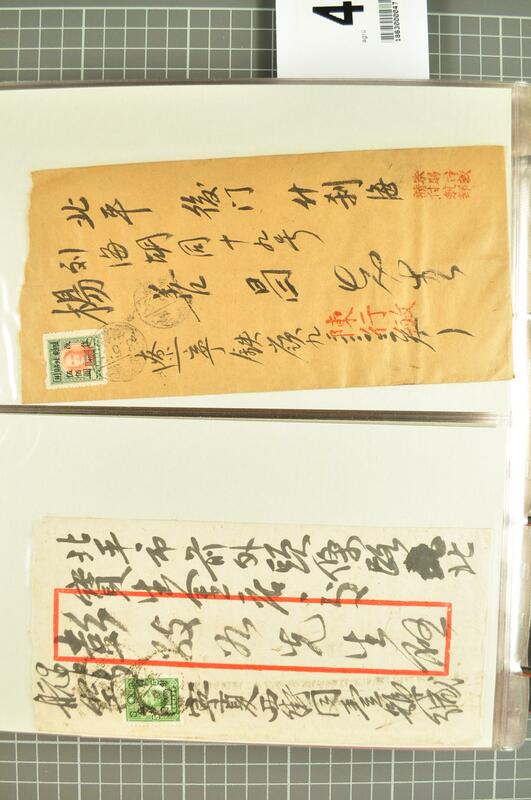 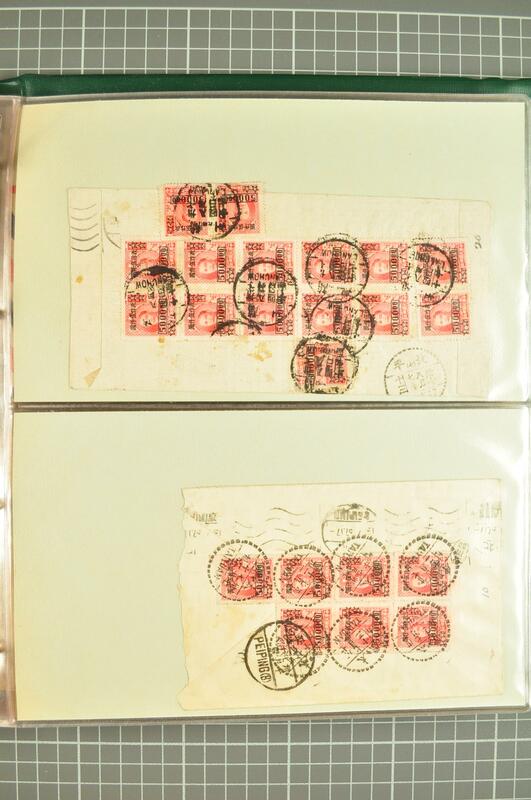 1920/60c. 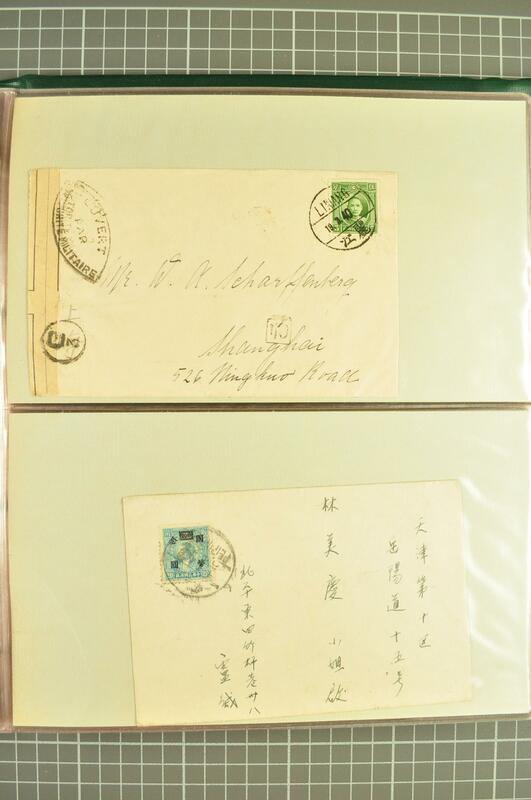 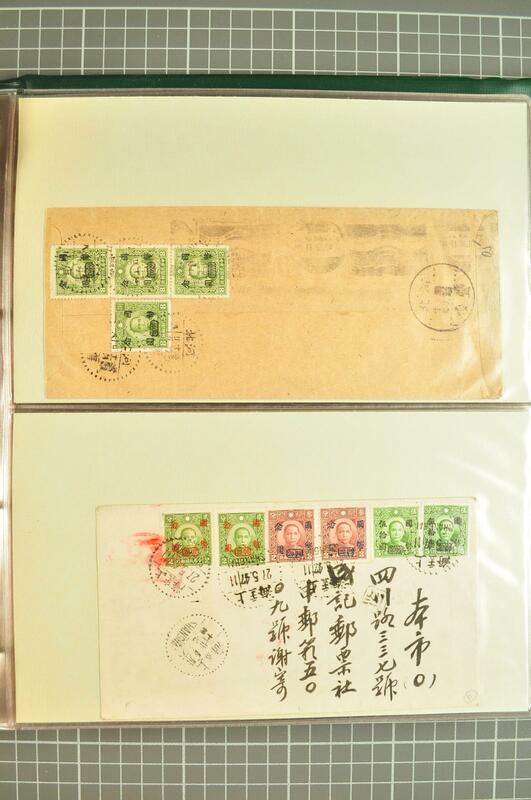 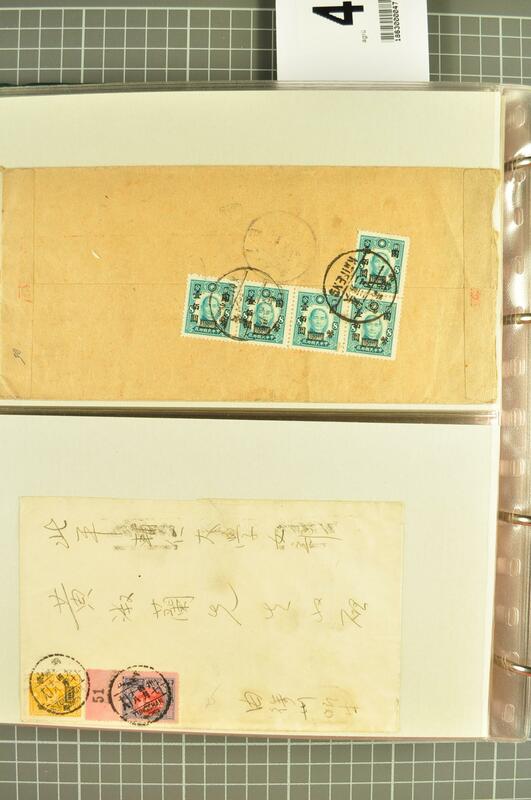 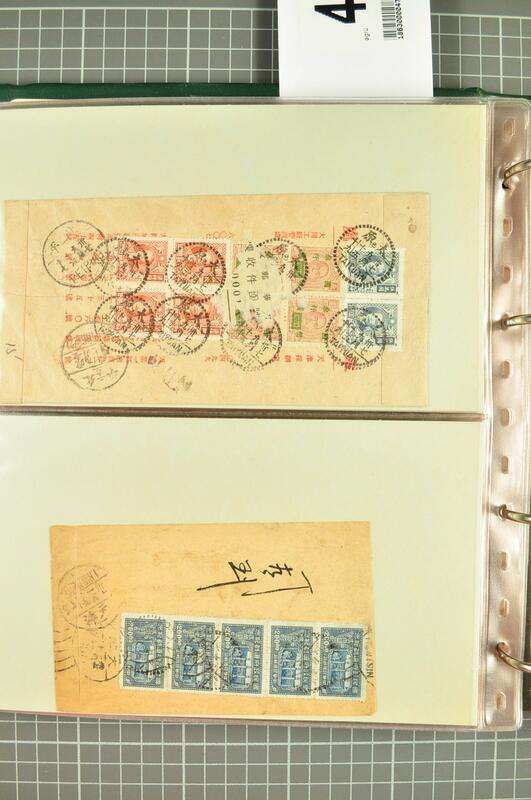 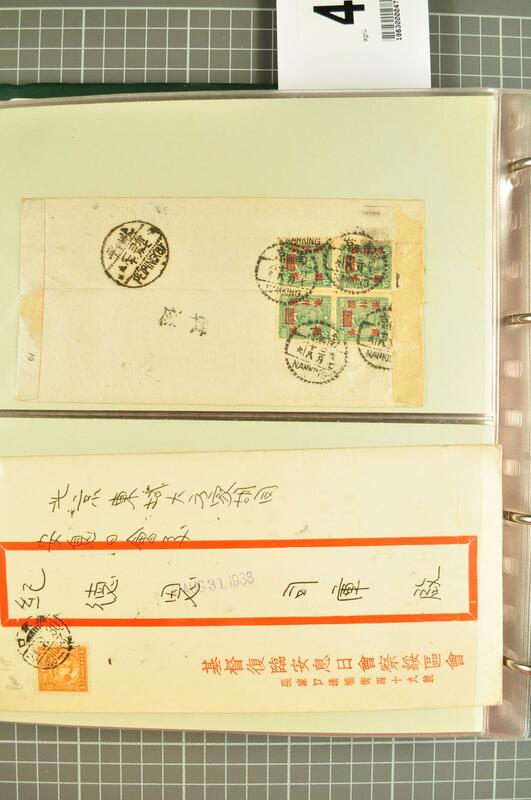 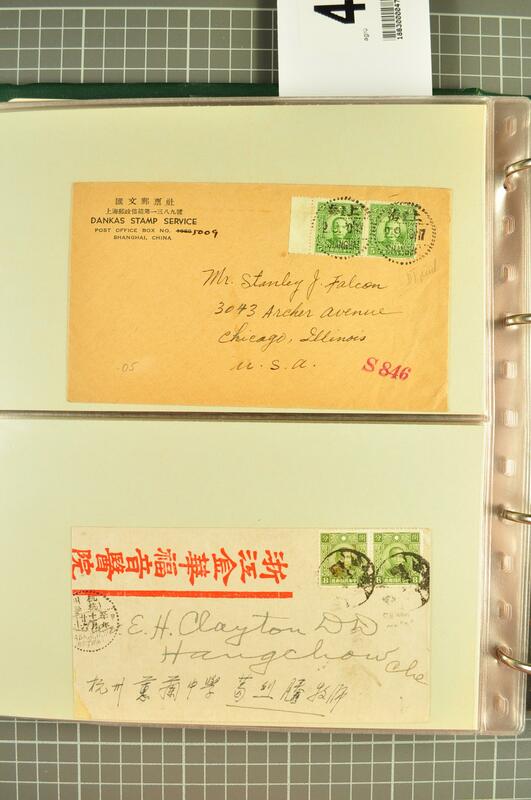 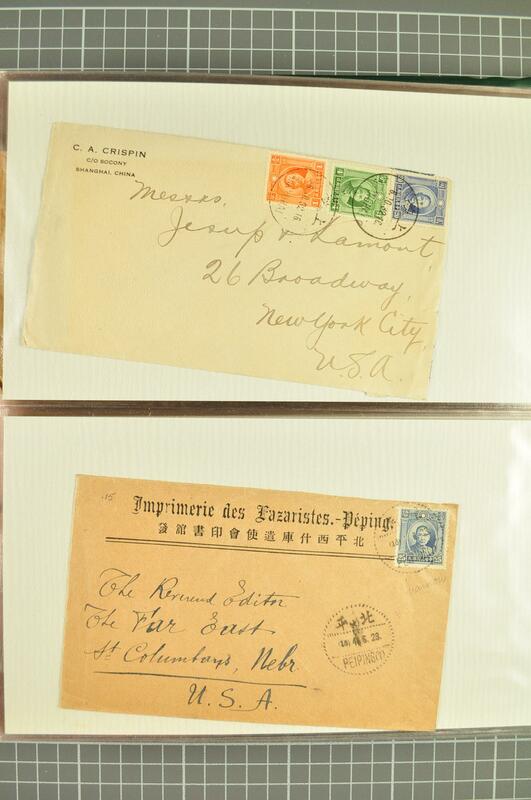 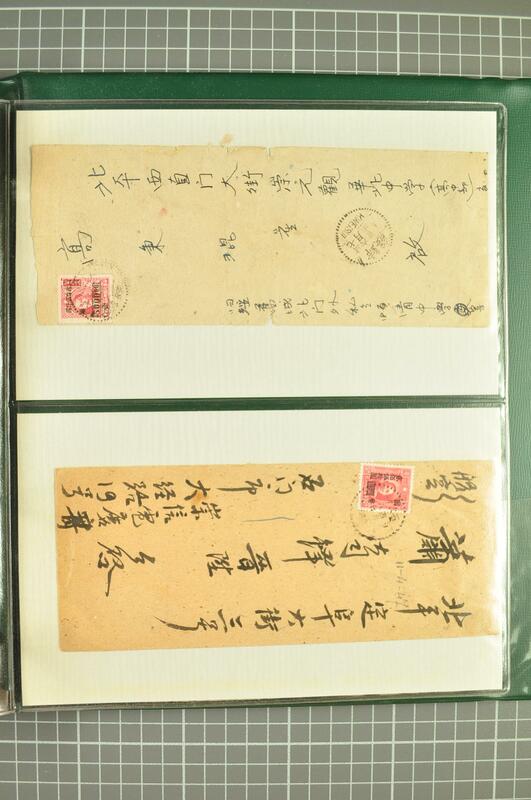 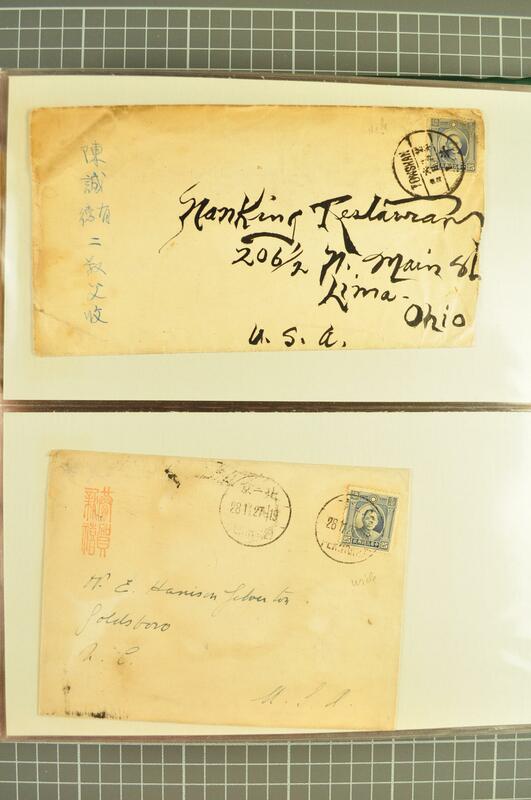 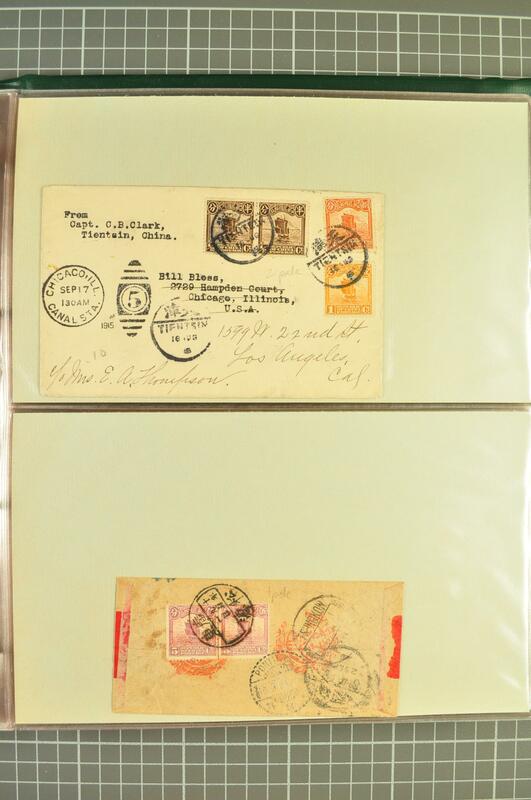 : Postal History collection in an album with covers (114), predominantly commercial mail with particularly fine range of C.N.C. 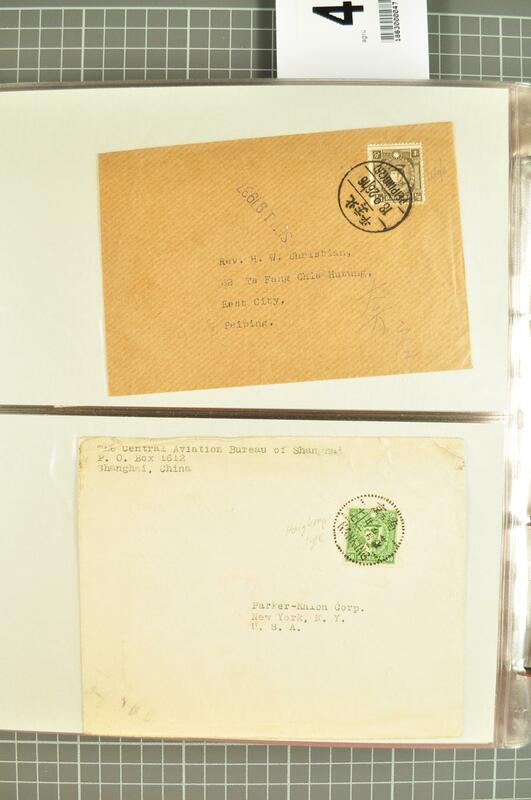 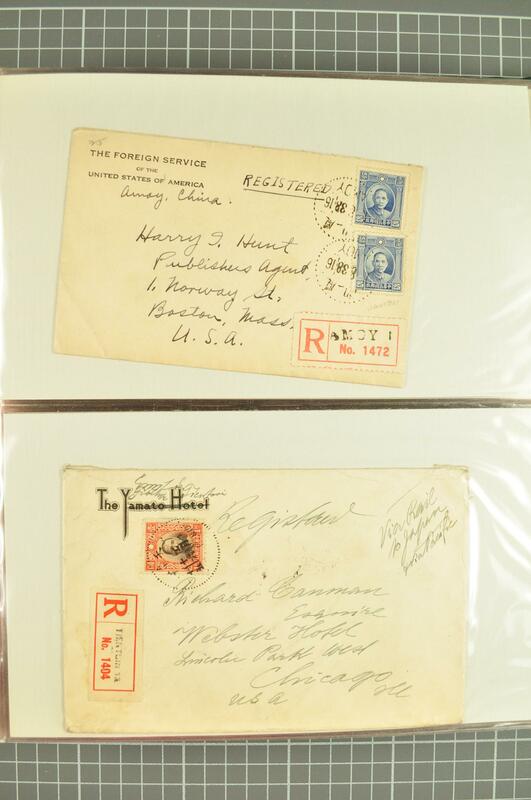 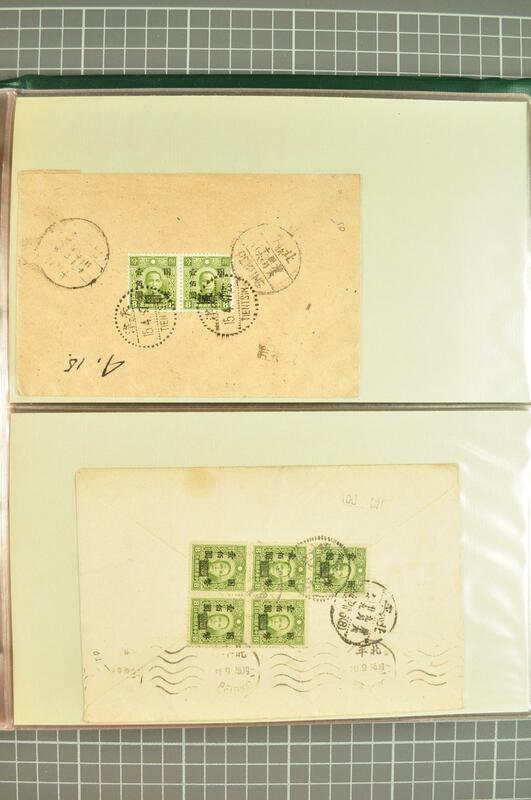 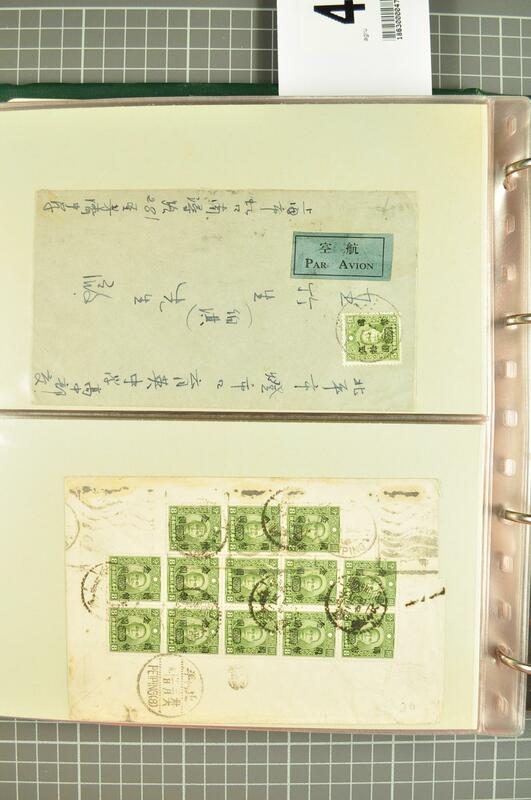 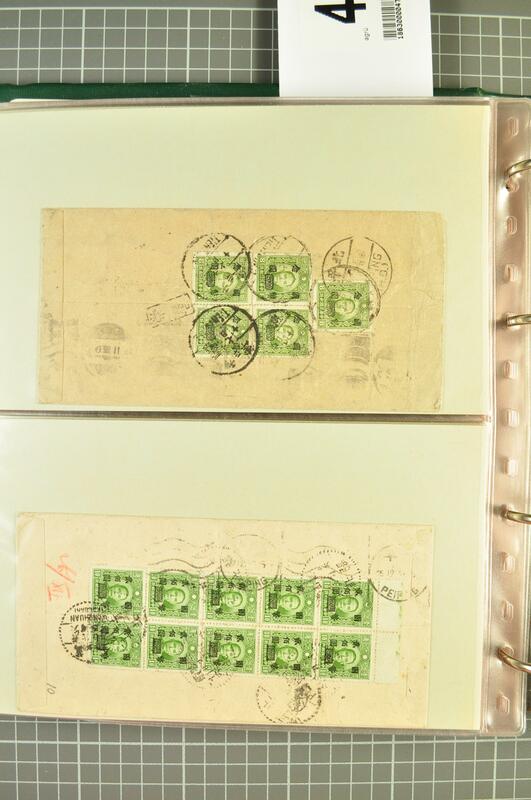 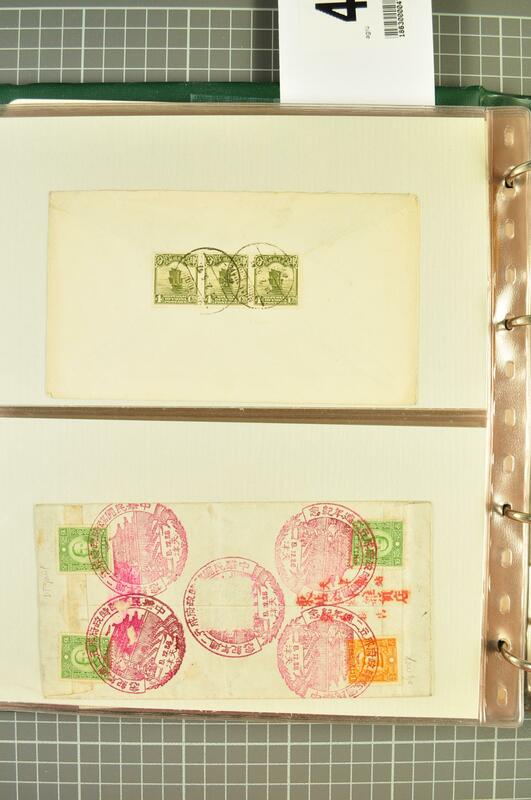 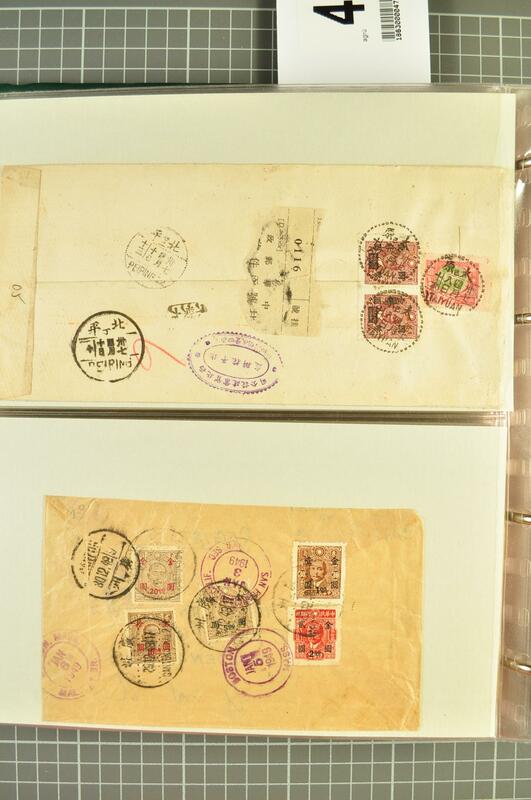 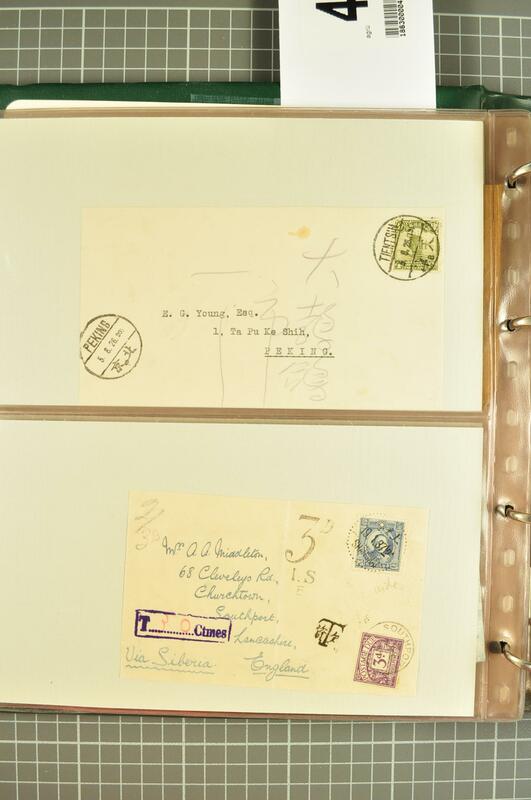 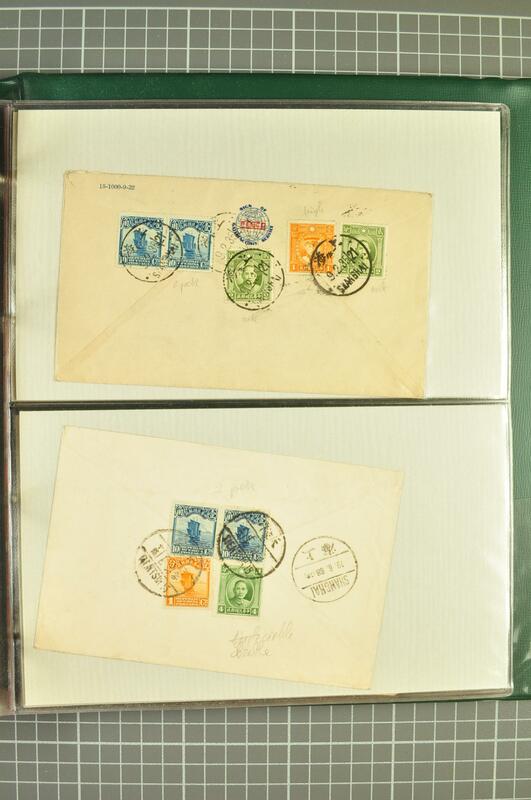 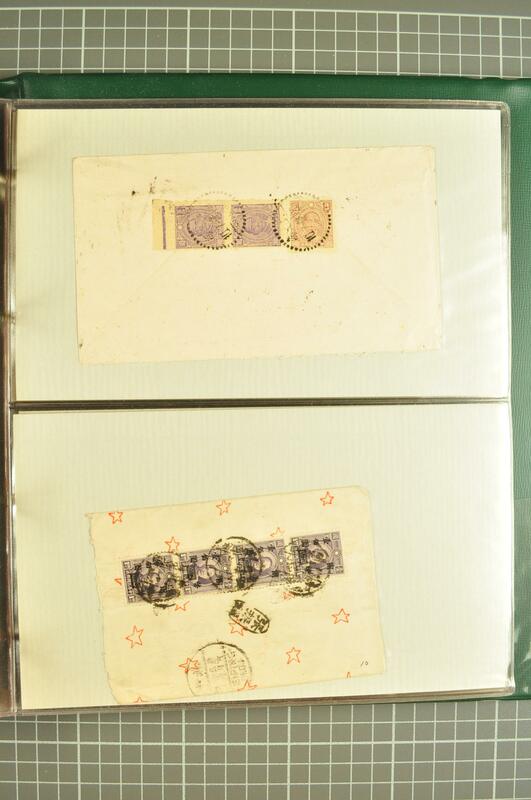 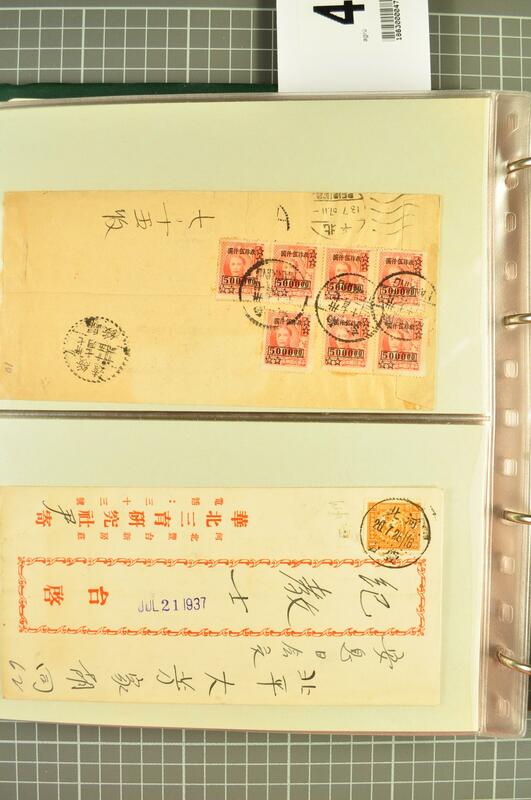 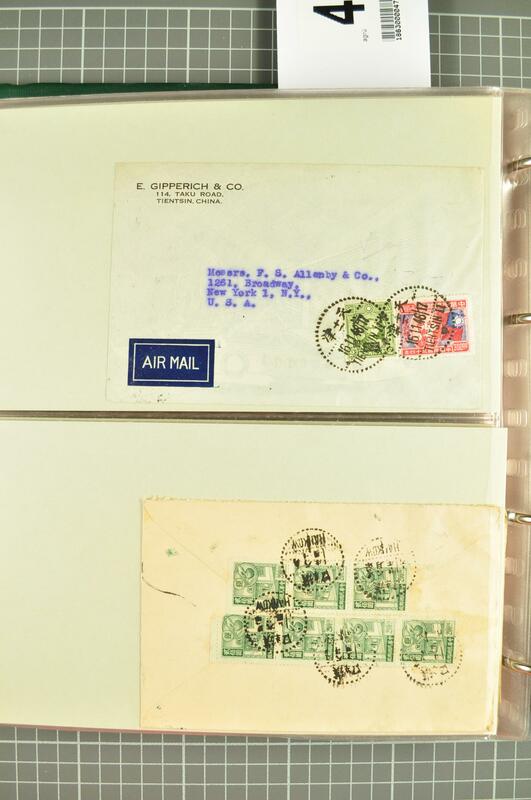 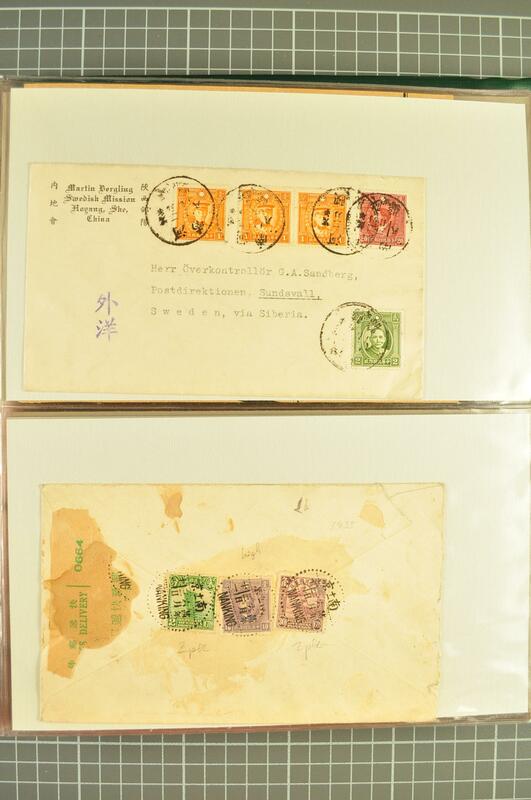 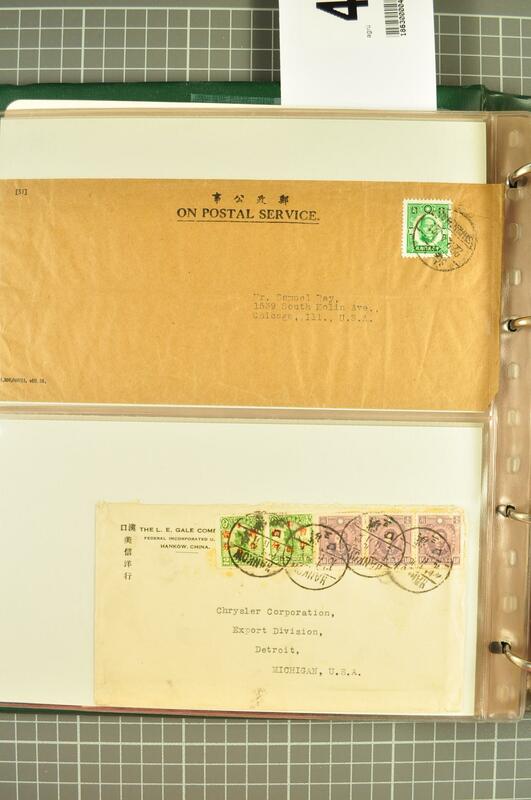 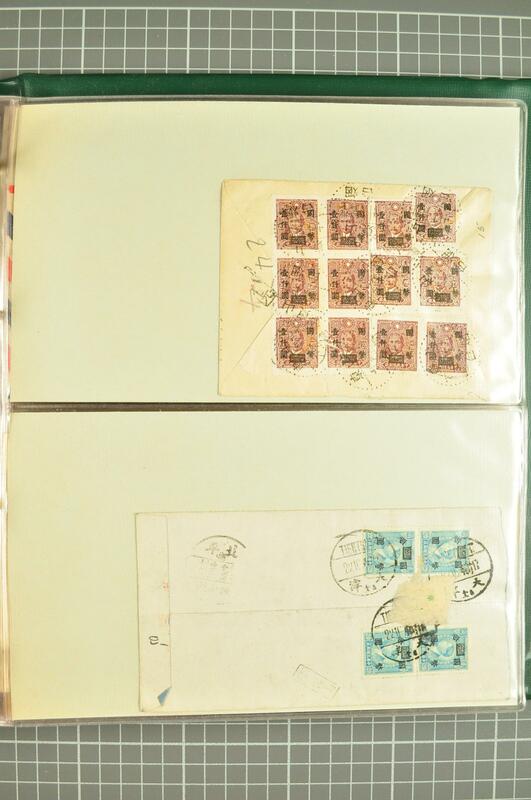 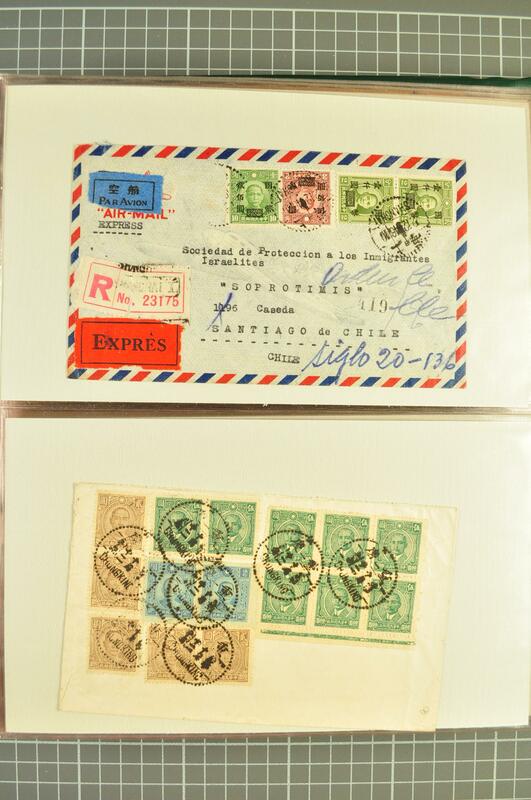 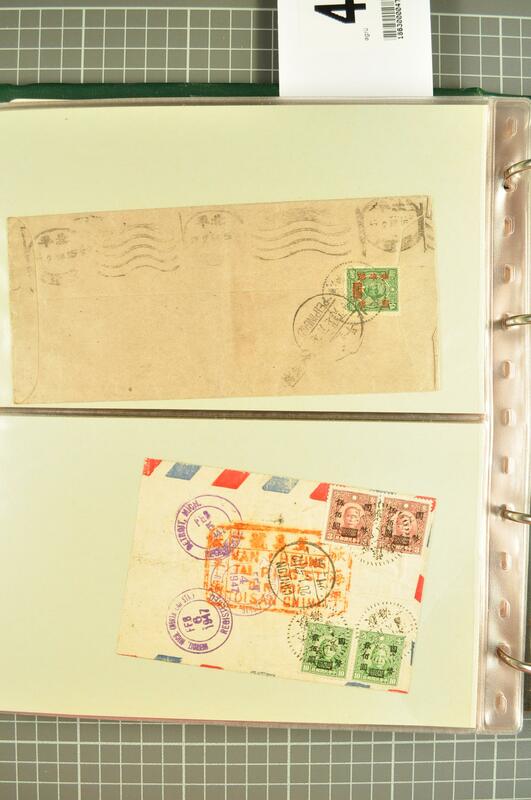 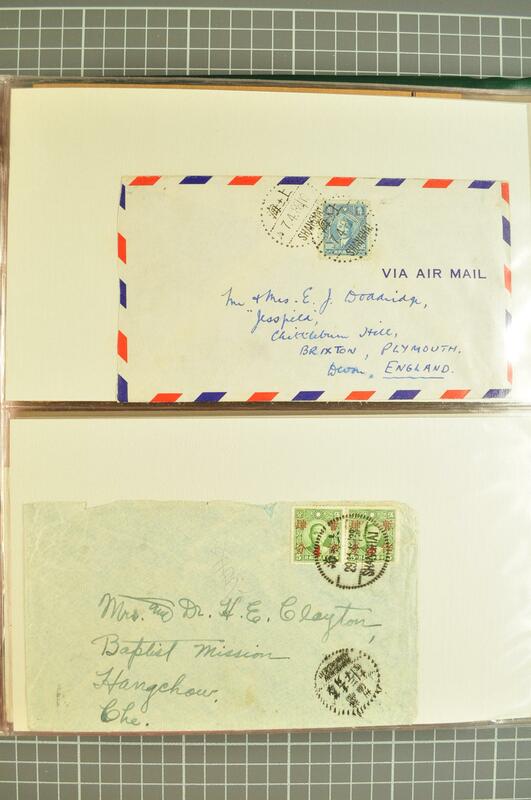 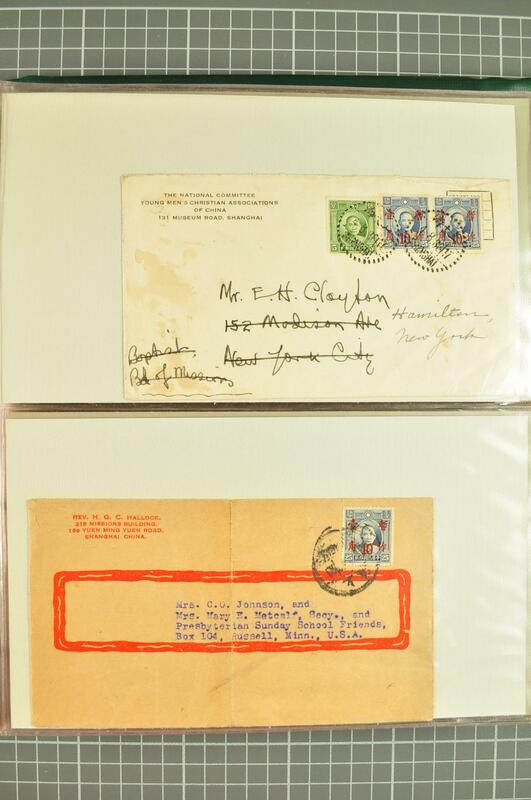 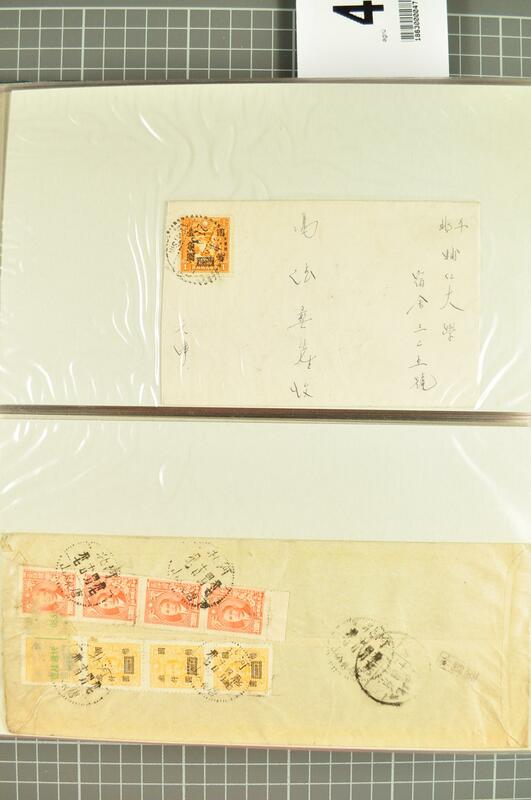 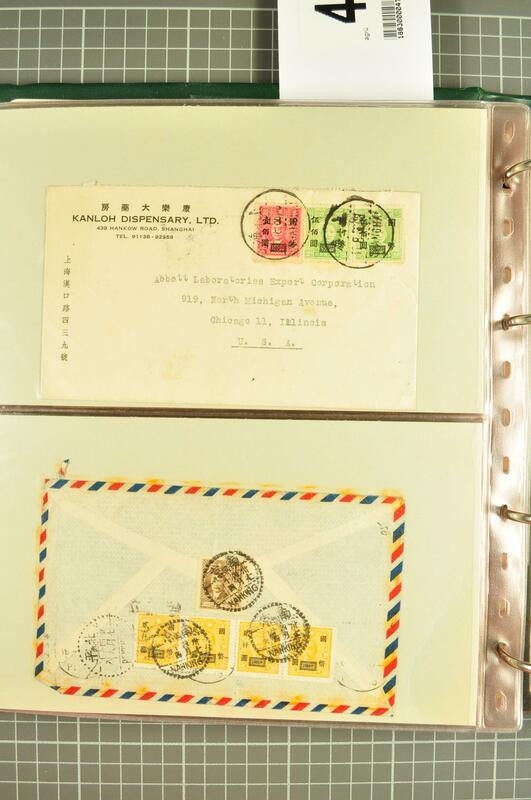 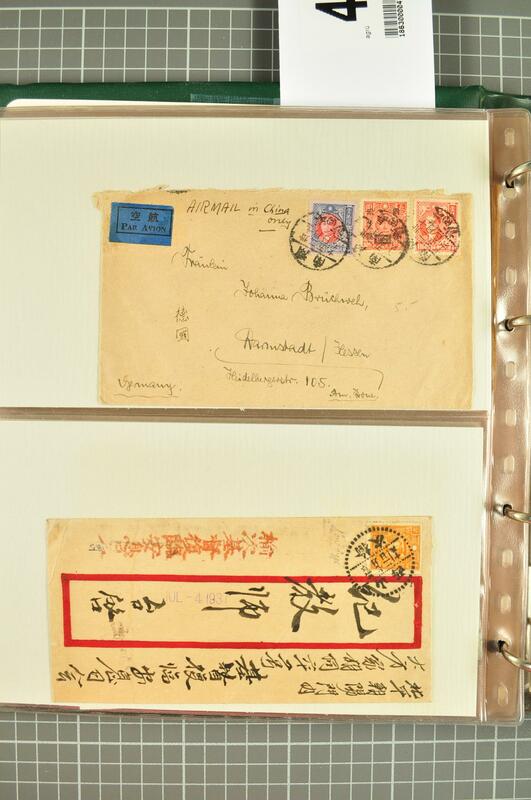 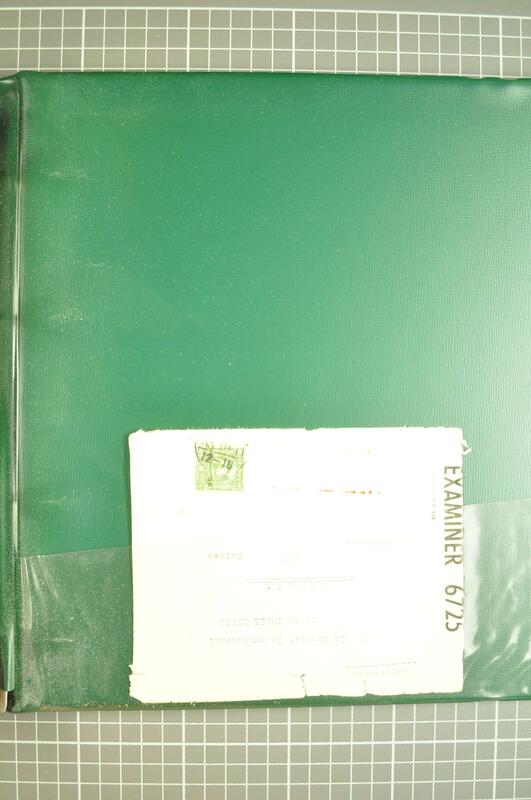 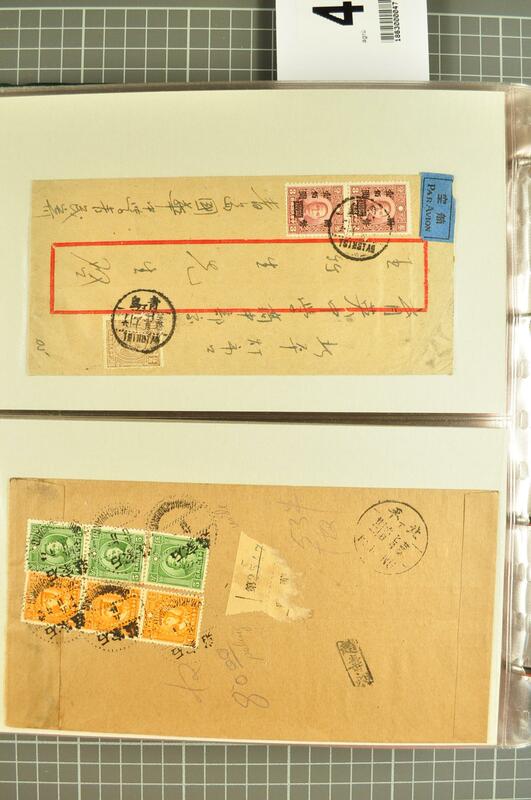 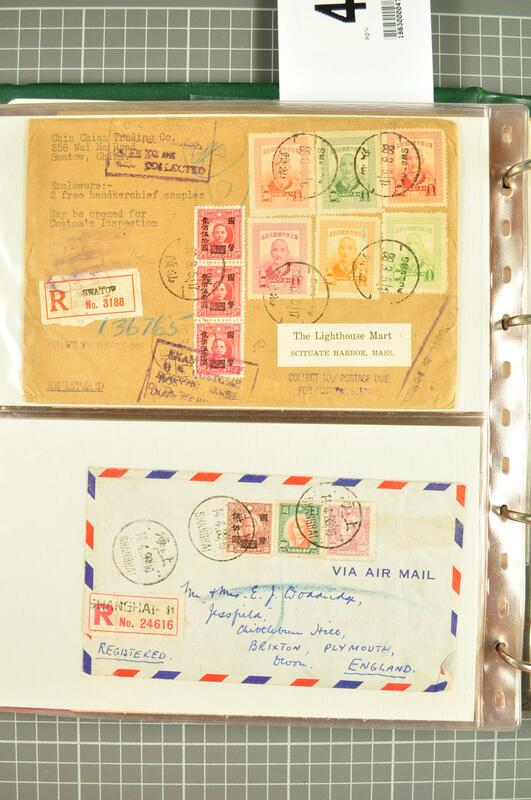 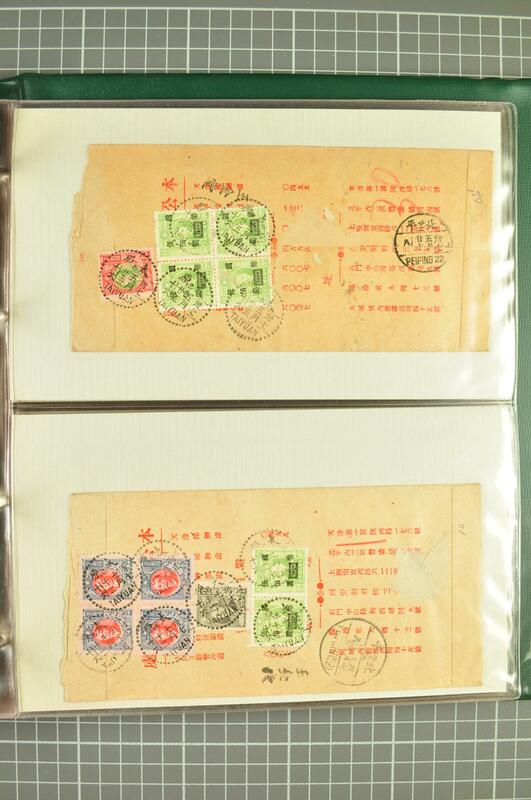 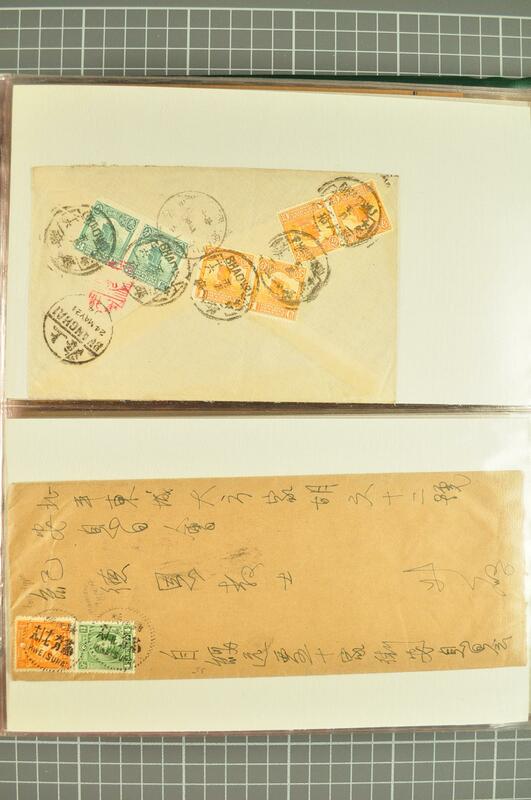 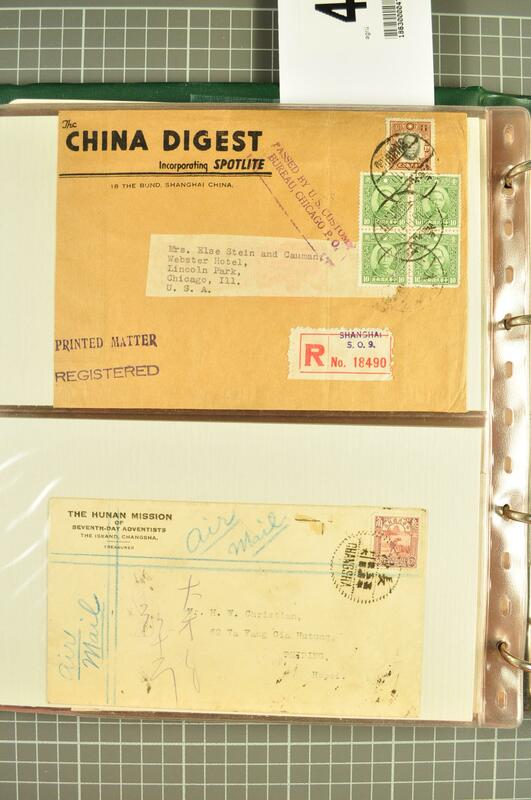 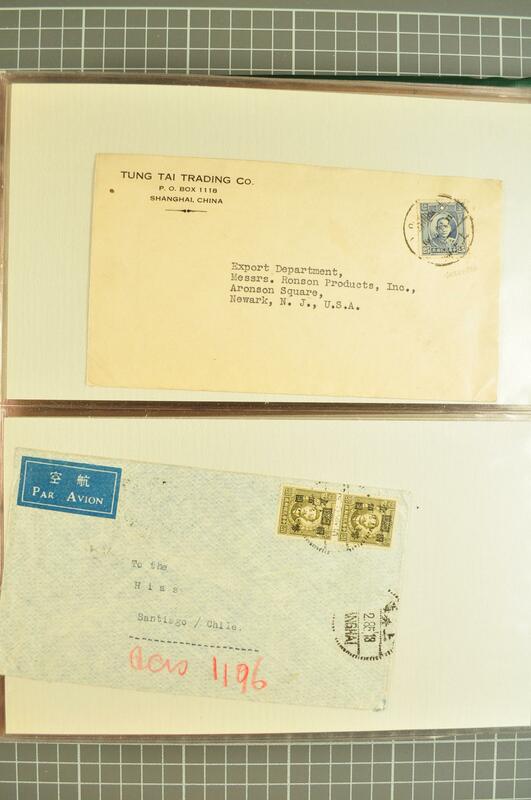 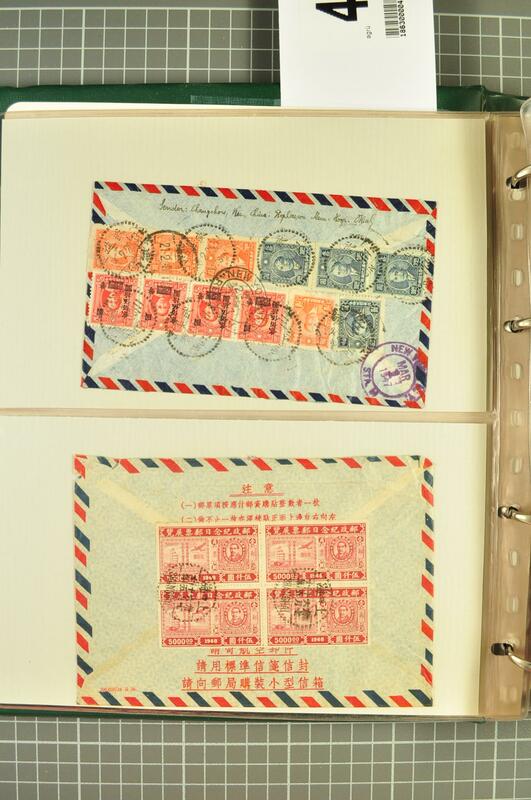 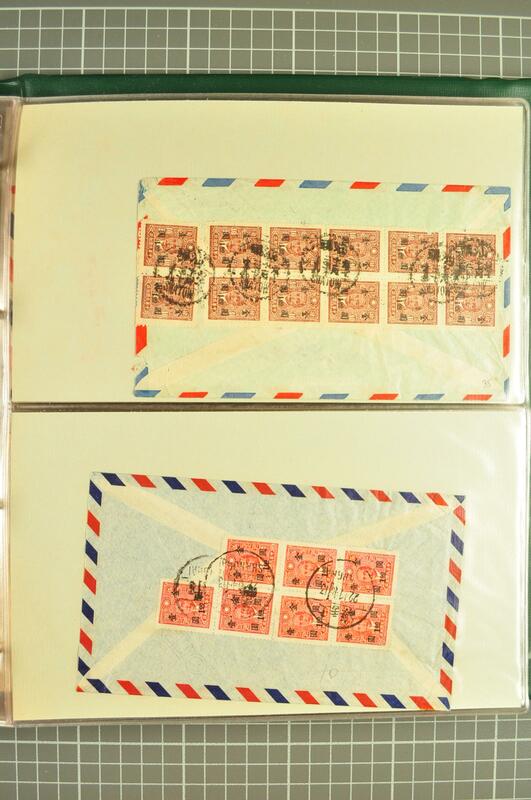 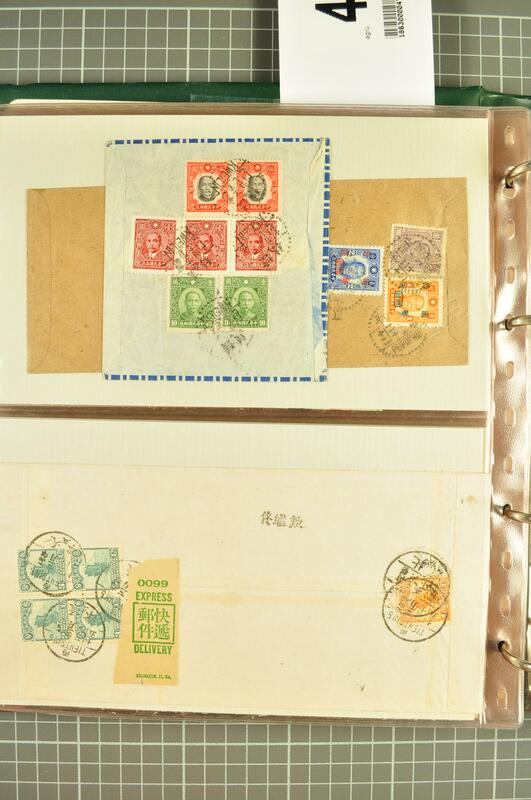 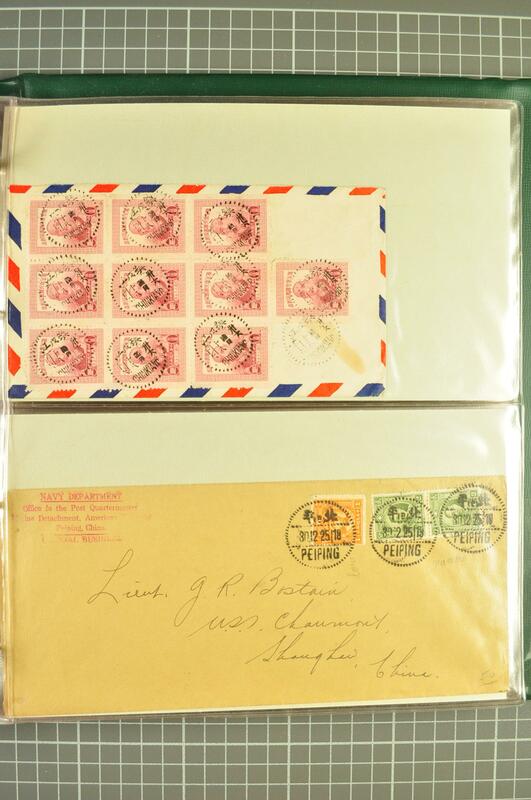 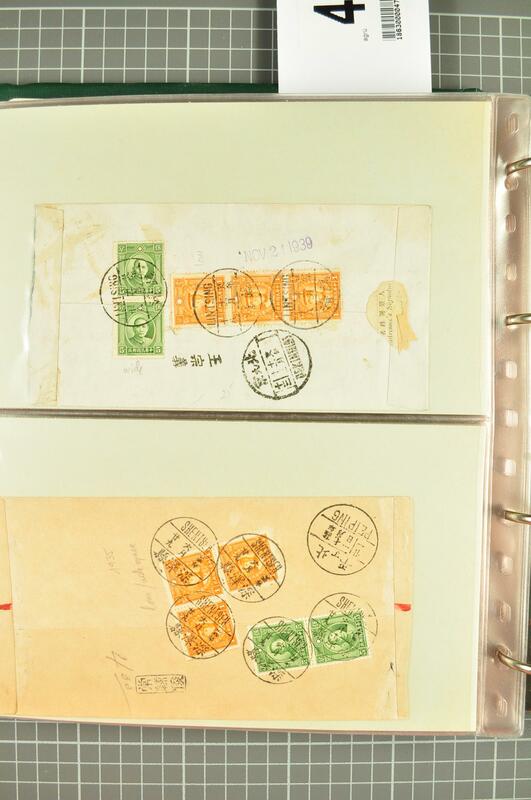 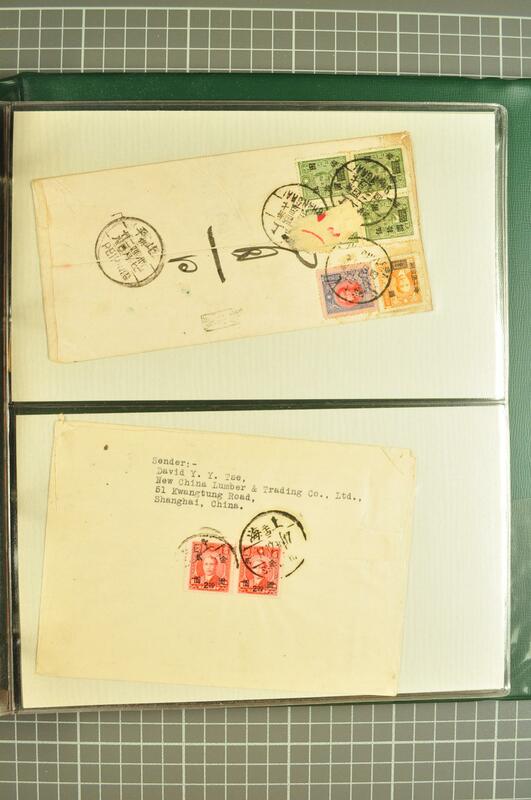 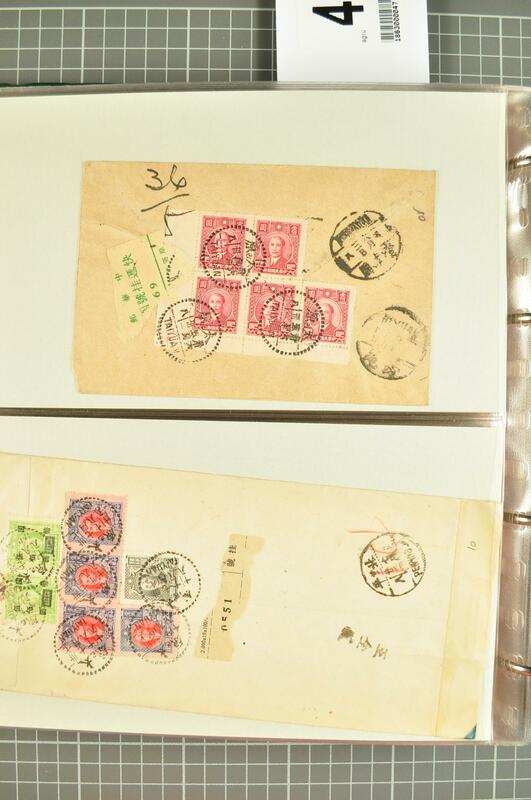 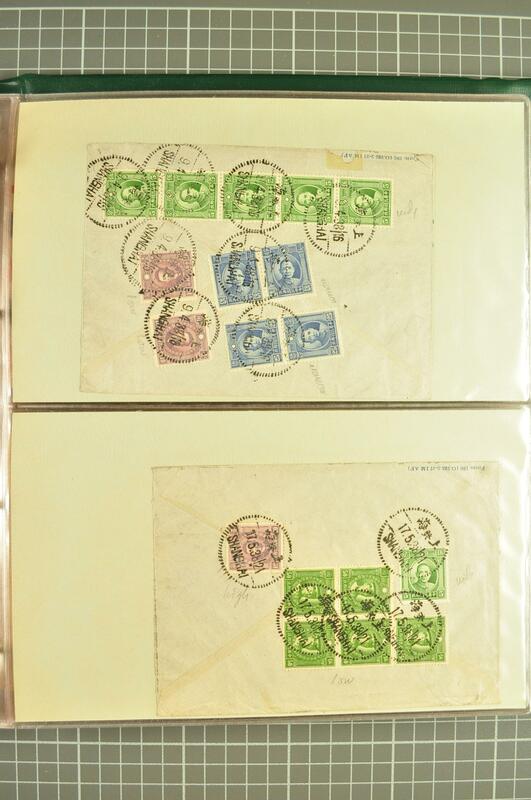 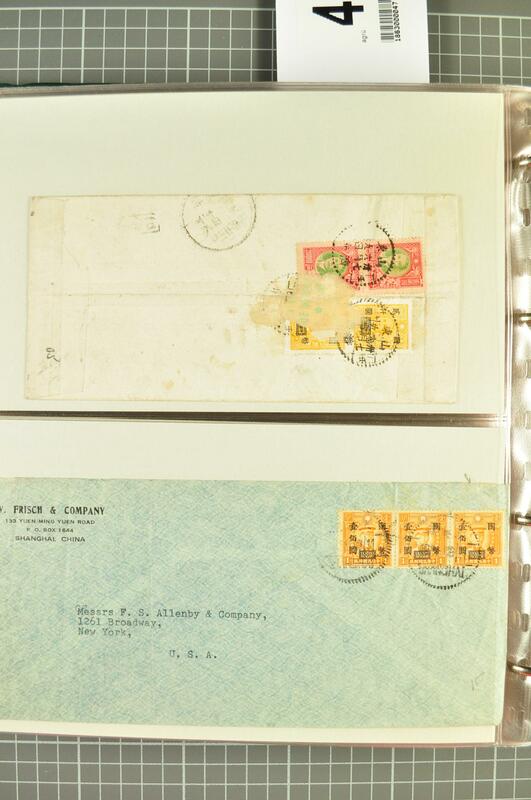 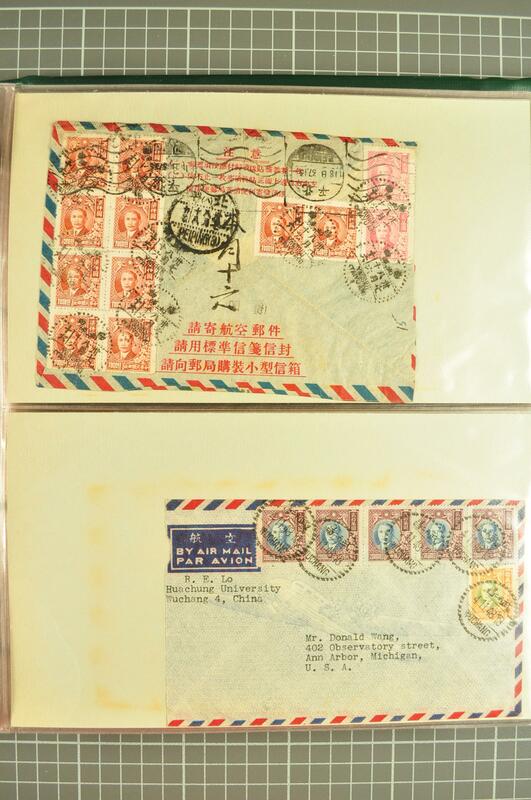 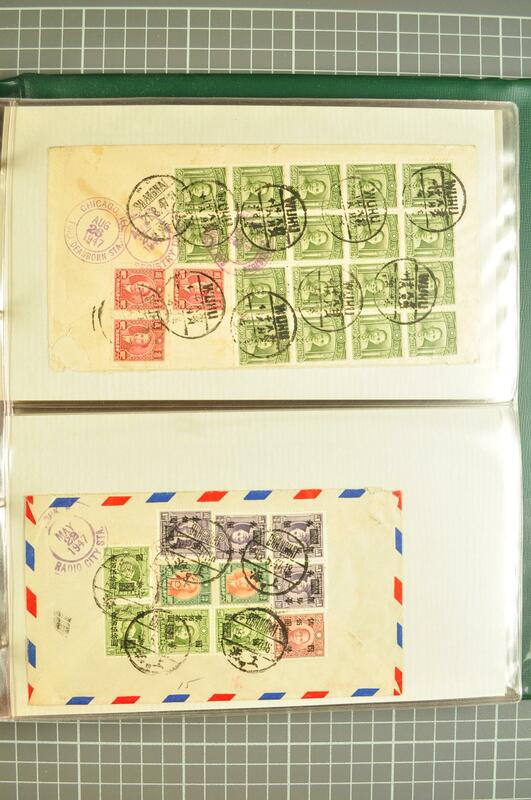 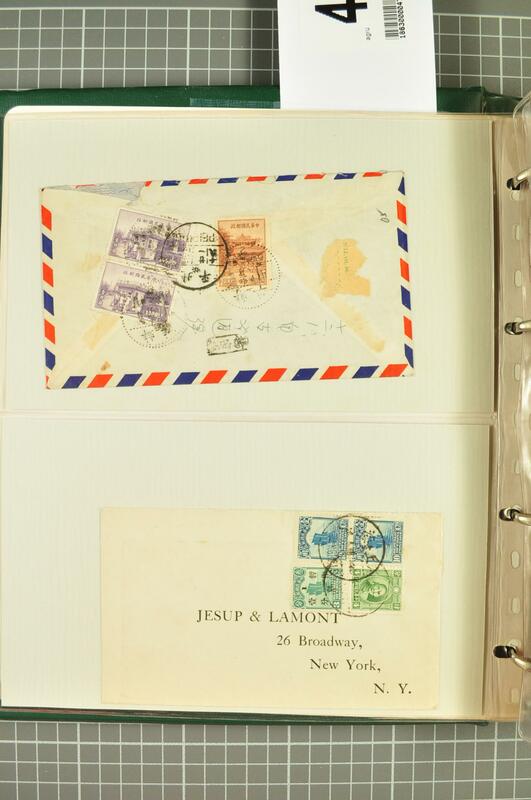 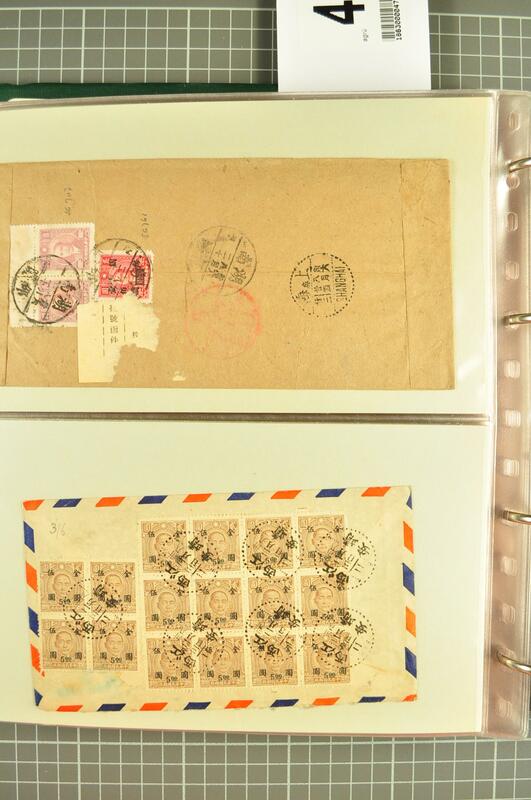 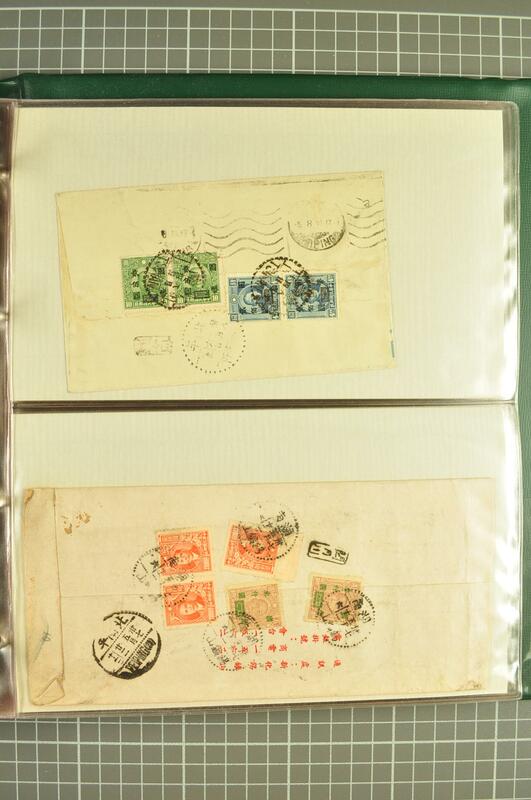 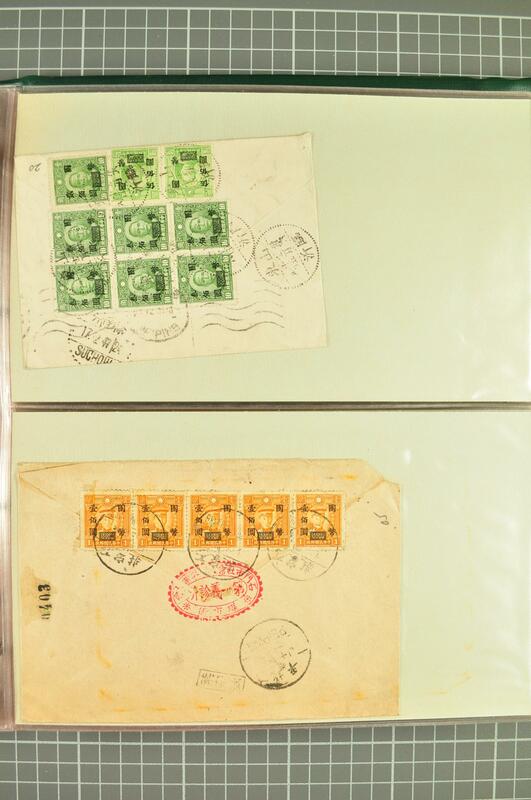 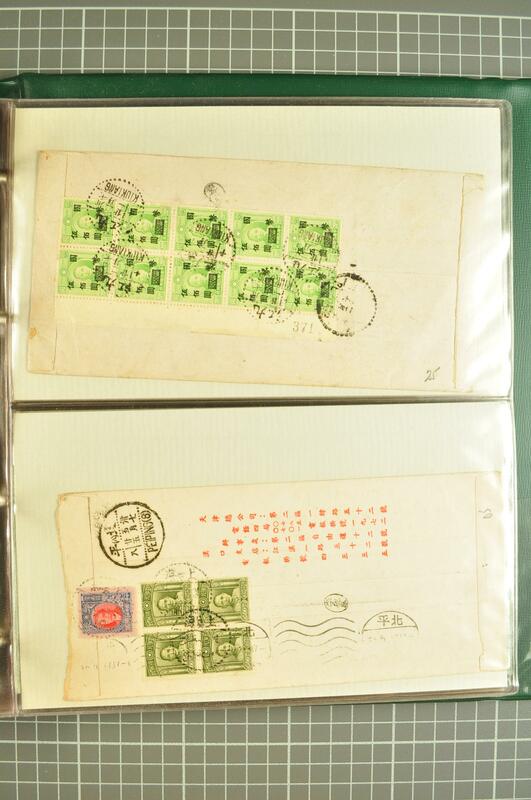 surcharge issue covers, internal usages and destination mail including covers to Chile, Germany, GB, Netherlands Indies, Sweden, Switzerland, USA (this last with covers addressed to famous collector Richard Canman) etc.